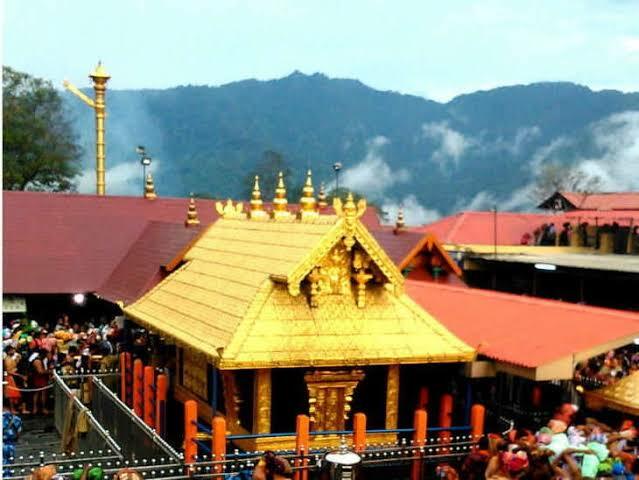 Amidst the firy agitation on allowing women to enter the Sabarimala temple, there are a few temples where men aren’t allowed. 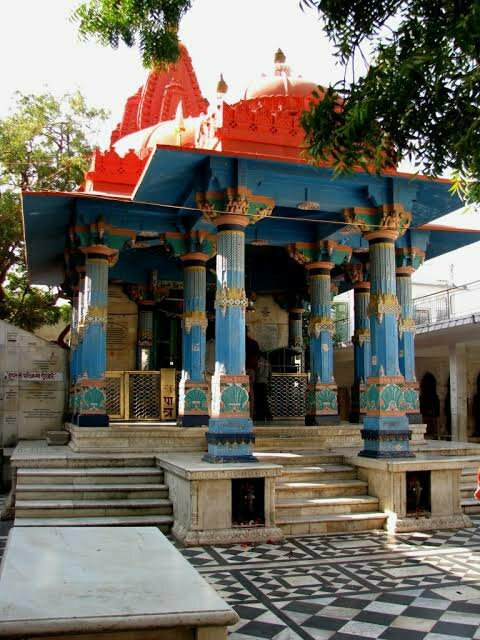 This 14th century temple in Rajasthan has barred married men from entering the temple. This is one of the very few temples that worship Brahma. Offerings from devotees are accepted at the enterance itself directly to the priest. In this temple three women God’s are worshipped. No men are allowed. 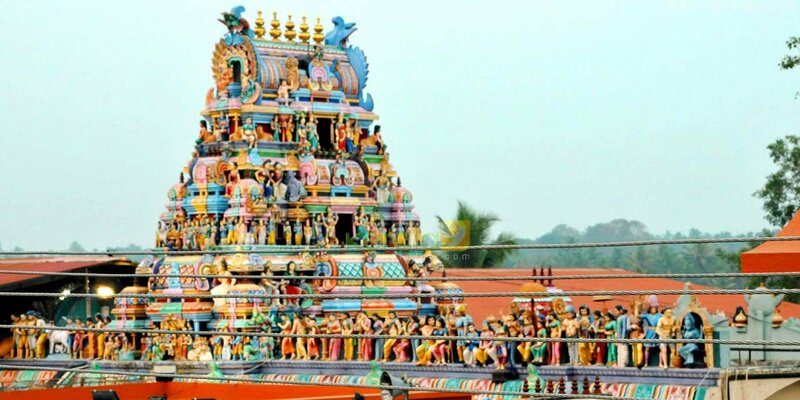 The temple conducts an annual pongal fest where over 3 million women participate. It has featured in the Guinness book of records for the most number of women attendance at a location. 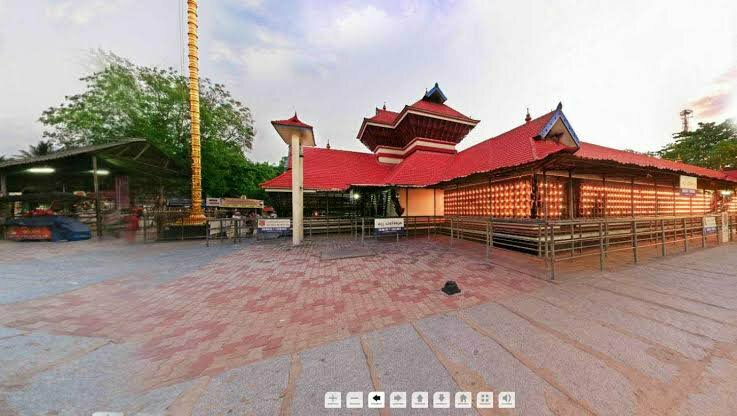 This Temple is also located in Kerala. Here they worship deity Durga, about 3 lakh women gather at the temple to please the goddess during the month of Nov/Dec. The temple dates back to the 17 century. Only women devotees are allowed inside the sanctum sanctorum. 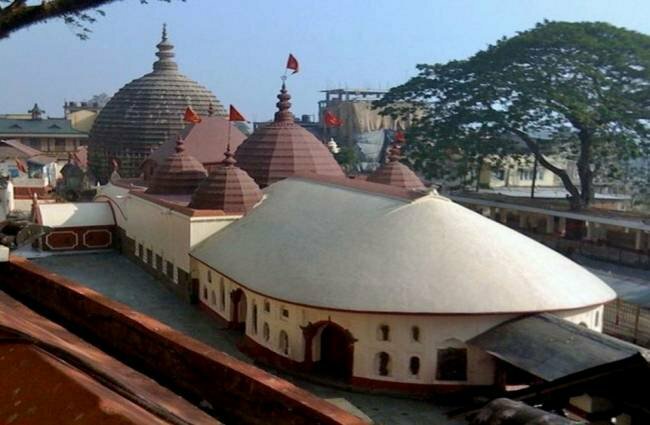 Animal offerings are carried out in the temple and it witness huge crowds during the time of Durga Puja. I didn’t know such temples existed.